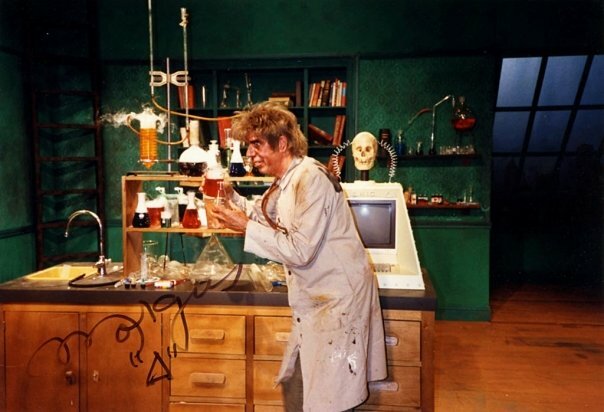 On every episode of Morgus Presents Dr. Morgus the Magnificent performed experiments. 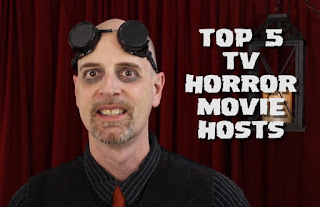 With the help of Chopsley and ERIC, they did not always go well. 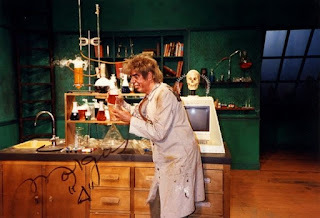 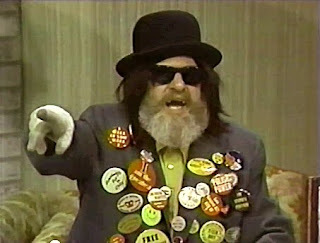 Thanks for the memories of Morgus!